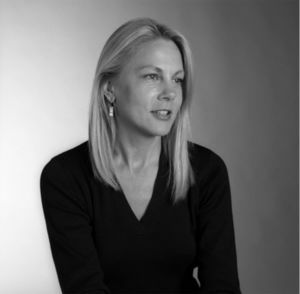 Debra Marquart, BEI Fellow, has a new book of poetry, “Small Buried Things” about items collected by a doctor that had been stuck in people and a long one about the damage to the earth and communities affected by fracking. A North Dakota native, Deb has seen first hand this false path of fracking bringing us to environmental and social disaster. Read more about “Small Buried Things” here.